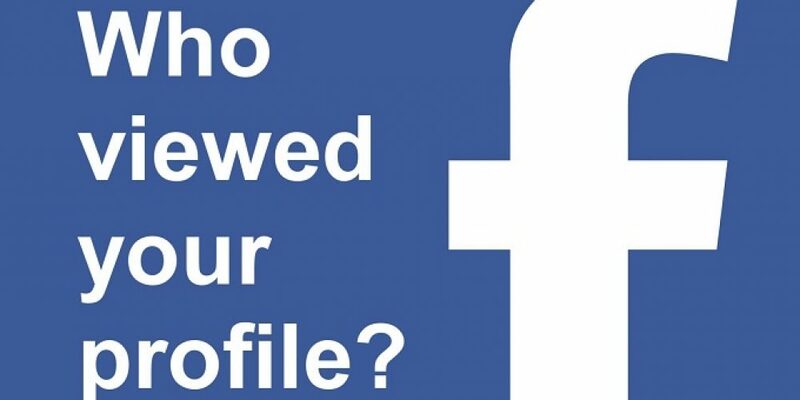 Have you ever wondered who viewed your Facebook profile? I know you have done it many a time. Unfortunately, there are no formal ways to get the information of your profile visitors on Facebook. But don’t worry! We got a few unofficial ways to figure out who visited your Facebook profile. You don’t have to rack your brain for doing that.